On the haziest of Southern California days, beyond the green treetops of Tom Mayhew’s fruit orchards, he sees what once was a distant city drawing ever closer to his farmland. 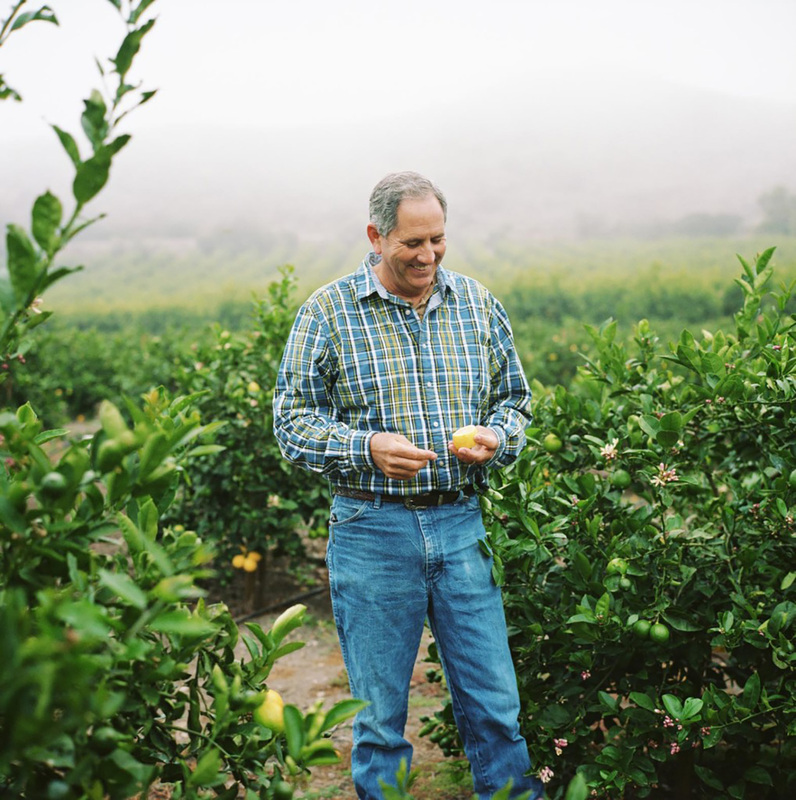 Mayhew grows oranges, lemons and avocados near Oxnard, California, where he’s also the general manager of the Oxnard Lemon Company, a licensed packer for Sunkist Growers, Inc., since 1985. Some of those lemons make it into Chick-fil-A’s lemonade, made daily in the restaurants and combined with water and cane sugar — and made possible by the hard work of farmers like Mayhew. For the 50-year-old, farming means much more than subsistence. “It’s my whole lifestyle; it’s who I am and what I do,” he says. But that way of life may be endangered as farmland quite literally vanishes. According to the American Farmland Trust, an organization dedicated to preserving the nation's farm and ranch land,1.7 billion tons of topsoil disappear annually in the U.S., lost to erosion and wind. But another 50 acres per hour is chewed up by development and sprawl, like the cityscape that threatens to leap the highway and spread itself across Mayhew’s citrus groves. Add to that the fact that nearly 60 percent of U.S. farmers are likely to retire in the coming decades — with few willing to take up the plows behind them — and it’s a no wonder farmers like Mayhew are concerned for the future of agriculture. Farming, he says, is in his blood. Both his grandfather and father made their living from the fields, the latter in the lemon-packing business that became Mayhew’s own legacy. Mayhew has also folded his two children into farm life; they’ve raised pigs and remained active doing what farm kids do. “Eating dirt and all that good stuff,” he laughs. Mayhew’s daughter is now a political science major in college, developing skills her father hopes she’ll leverage to help revitalize and protect agriculture in California. His son is perhaps more given to the farming lifestyle, though he prefers building machines to planting. And for those who do yearn for the life of the farmer, land prices may push it out of reach. A recent report from the National Young Farmers Coalition reveals land lost as buyers and developers increasingly snap up farms near urban centers, pushing farmers away from the areas where 80 percent of the population lives. That jeopardizes a large swath of our food supply; according to the American Farmland Trust, 91 percent of fruit and 77 percent of vegetables are grown at the very urban-edge farms that are most under threat from development. But it also endangers something subtler: the potential for the community to make a deeper connection to where its food really comes from. But it’s not all bad news; Mayhew says he sees some people his age and younger going back to the land. It’s a small number, but an essential part of the cycle, he says. Farming is, of course, a business, Mayhew acknowledges. But it also preserves a great American tradition: the original family business of living off the land and providing for the community. 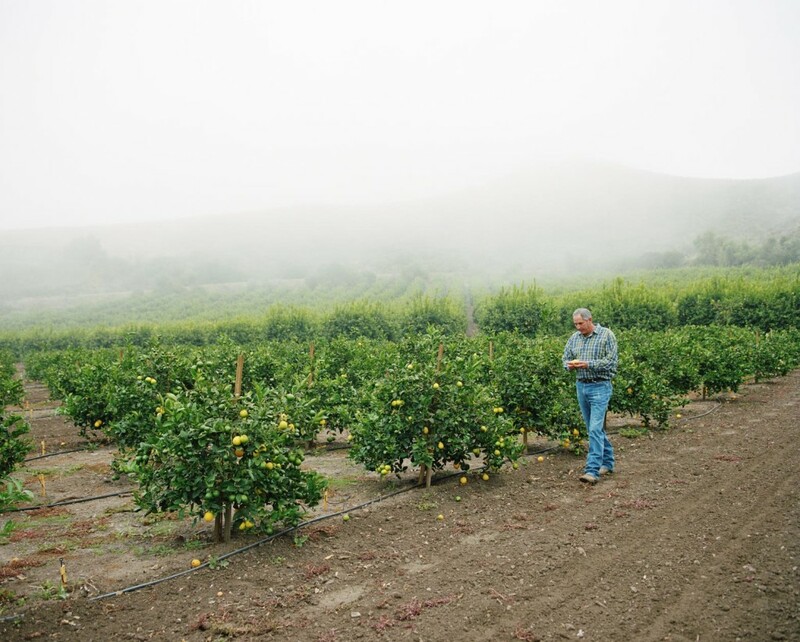 That’s one reason he enjoys being a grower inside the Sunkist Cooperative—he’s part of a network of 2,500 family-owned farms much like his, which put oranges and lemons on tables all across the country. “It’s almost a subsistence lifestyle, a movement toward what life was 100 years ago, where you can produce your own food and live healthier.” And that, Mayhew says, is a lifestyle worth protecting.